The perfect school tumbling mat. 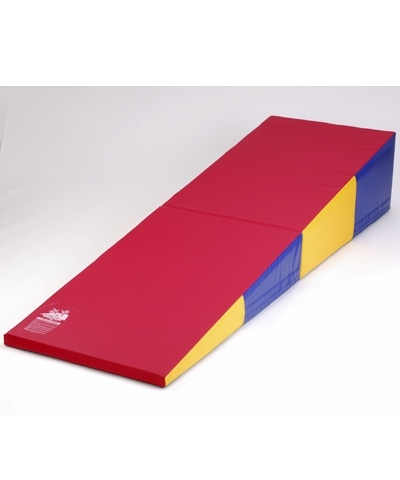 The 6'x12' Tumbling Mat is ideal for home, gym or cheer tumbling, acrobatics, stretching, fitness and martial arts. 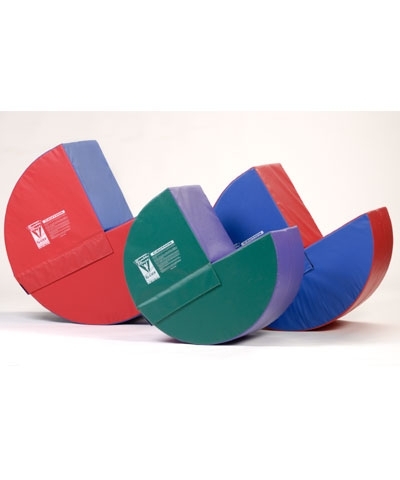 The mat features resilient 1-3/8" EVA foam, folds every 2' for easy handling and storage, has 2" hook and loop on each end to connect to another mat and is covered in royal blue, 18oz. double coated fabric. Add $150.00 shipping per mat. For more than 2 mats, please email and request a motor freight quote.